The 16th annual Montana Book Festival is a celebration of literature in Missoula, Montana. The festival takes place September 10-13th, and includes events for every book lover. From Tiny Tales for the youngest members of the family, to workshops for teens, as well as graphic artist lectures and documentary film screenings the events all come together to create a wonderful literary experience. The 2015 Montana Book Festival includes over 50 different speakers, as well as artist’s and poets from around Montana and the Pacific Northwest. Special lectures and events will include the always popular Pie & Whiskey Reading, and an Authors Reception, as well as the Farewell Beer Social on Sunday, September 13th. 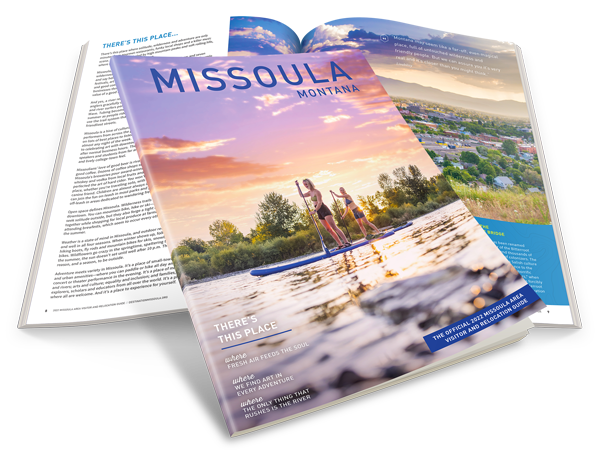 For more information on the individual event times and locations visit our Missoula events page.